This is the main objetive of the ICOM-MPR 2017 Annual Conference (1-5 October 2017). The International Committee for Marketing and Public Relations located this year in Amsterdam. 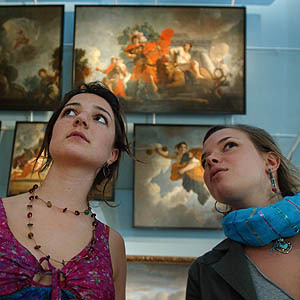 As we read in the ICOM web, today professional communication for museums is based on unique content, telling the story of the museum’s collection and activities, on perfect formats, focused on target groups and a social framing, being embedded into the cities, towns and regions. ‘Marketing for museums requires much more than creating ads and writing press releases. Building strong relationships and partnerships with the community is critical to a strong and relevant museum brand’. Seems obvious but it mustn’t be when it have to be remarked again, in this meeting. 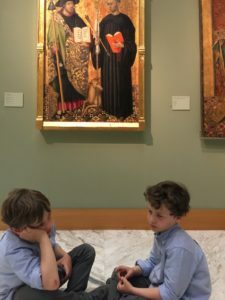 ‘Modern museum practitioners -says ICOM- must focus their efforts within the community, expand beyond analog channels to connect digitally online and with the media, all while leveraging the cause or causes most important to them’. Our world, says the same source, is now driven by partnerships. But, museums are not petitioners. ‘Museums should see themselves as a competent partner with a decisive and unique voice in the competition for visibility and uniqueness (Brand): unique content, unique objects, unique stories, unique insights and, last but not least, authenticity’. Against this backdrop, marketing of museums in the future will have to be even more closely linked to location marketing (place, city, region, nation). 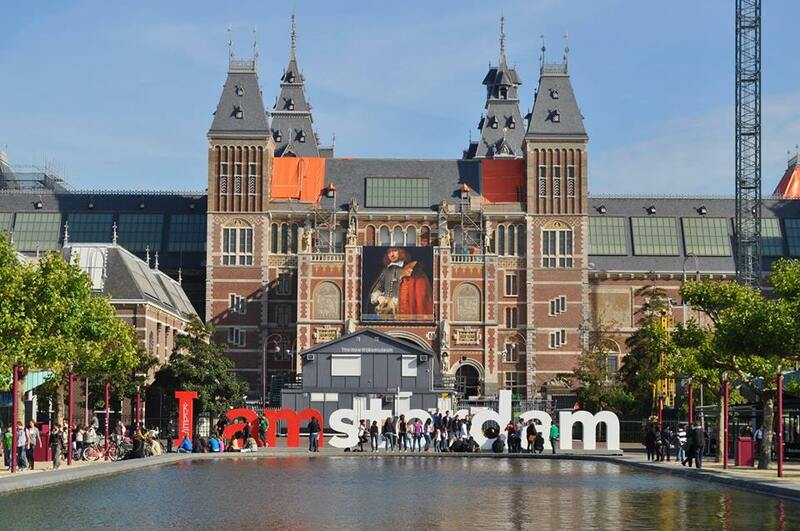 Another of the targets of this annual reunion, finishing tomorrow 5 of October in Amsterdam, concerns with the museums and its digital transformation. And there is where ©AREmuseum is making a big effort. In the way to help museums in this unexplored way to the digital world. In ©AREmuseum are extremely convinced that the role or augmented reality in museums can help families, children, teenagers, also any visitor, to enjoy de journey troughout the museum. Because in the way we want to use augmented reality -without glasses, of course and the technology everyone has in his pocket-, we will need the original paintings in front of us. This means we need to visit the museum to enjoy our app. Bringing technology to people help museums to show themselves in a different way. Without loosing their uniqueness. ©AREmuseum wants to help museums to engage users, feel them closer.